I started a Cheap Eats section of my blog because I wanted dishes that were good enough for a dinner party, but didn’t cost a lot. It was a challenge to myself to create dishes that I’m so proud of I want to serve to company, but that will serve 4 people for less than $10. I don’t want to dump a bunch of pre-packaged food in a slow cooker, I want real food. These dishes aren’t necessarily quick, but they are low cost, easy and taste great. Hope you love them as much as I do. I’m going through a hostess phase right now. I’m also going through a phase where I’m trying to spend less on groceries (my grocery store impulse buying was getting out of control) and these two phases are battling it out right now. I love having people over for dinner, and although I want to spend crazy amounts of money to “play” in the kitchen, that just doesn’t make sense for a freelancer. By the way, if you see me in the cheese aisle of Whole Foods, remind me that it is not a good idea to spend $45 on cheese when I don’t really have any cheese cookin’ plans. Homemade tarts are a great way to bridge the gap between these two phases, they just feel special but can be really affordable (less than $5!). If you haven’t made a tart crust from scratch, I promise that this is so easy you’ll be thrilled at your new found kitchen talent. You can even make it 3 days ahead of time, this dough stores really well (you can even freeze it in a zip lock bag for up to a month) and for just about $1 and 10 minutes of active time you just can’t go wrong. I served this with a salad made of what I already had, similar to this one. If you want to add a little protein, serve this with grilled chicken or pan seared red snapper and you’ll probably still be under that $10 mark! In a food processor, add 1 cup of flour (reserving the other ½ cup), salt and pulse to combine. Add the butter cubes (or shortening), process until combined. Add the remaining ½ cup of flour, process until well incorporated. Transfer to a bowl, add the water and mix until combined. Dough will be very soft. Form into a wide flat disk, wrap in plastic wrap and chill for at least 2 hours and up to 3 days. Once the dough has chilled, roll out on a lightly floured surface, transfer to a 9-inch tart pan (or pie pan) press into shape. Remove the excess. Chill until ready to use. Add 2 tbs of vegetable oil to a pan over high heat. Once the pan is very hot but not smoking, add the tomatoes, toss until softened and blistered, about 5 minutes. Smash slightly with a wooden spoon or spatula, pour into the bottom of the tart in an even layer (this will act like a sauce). Combine the salt, pepper and rosemary in a small bowl. In a skillet over medium high heat, add the remaining oil. Working in batches, add potato slices to the pan, sprinkle with seasoning mixture and allow to cook until slightly browned, flip and sprinkle with more seasoning. 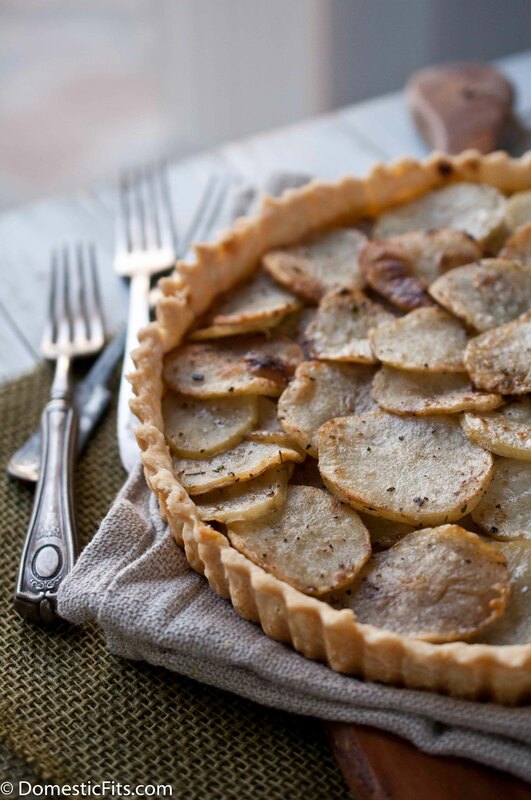 Once the potatoes have browned lightly on both sides, add to the tart crust (over the tomatoes) in overlapping concentric circles. Repeat until all of the potato slices have been browned and added to the tart. This will give you two or three layers of potatoes depending on how tightly the potatoes are overlapped. Bake at 350 until the crust is a light golden brown, 22-25 minutes. It’s gorgeous! And not all of us can be Ina Garten spending $45 on cheese trays for a get together for 4 people 🙂 Love the budget friendly recipes! Those two phases would totally collide for me too. But I love this, truly. Potatoes and rosemary are a perfect match, in my opinion! Another winner in the series, Jackie! Love potatoes with rosemary! What a great idea–and looks impressive too! What an awesome tart, and frugal too! Looks gorgeous and delicious! So simple and beautiful! I’d never peg this as a budget-friendly recipe either, which makes it even better! I go through the same mental battle when it comes to entertaining! This tart is brilliant, and so perfect for company. Totally fantastic. I have a pie crust and a crisper drawer of taters to use this baby on. My grocery splurges have been out of control too! Definitely need to cut back with this gorgeous tart. And I still have to try a tart crust from scratch! If I don’t make a grocery list and stick to it, I’m totally guilty of impulse shopping. It’s BAD. But this tart.. looks oh-so-GOOD! Love the look and sound of this tart. Simple is often best and this beauty seems like a perfect example! 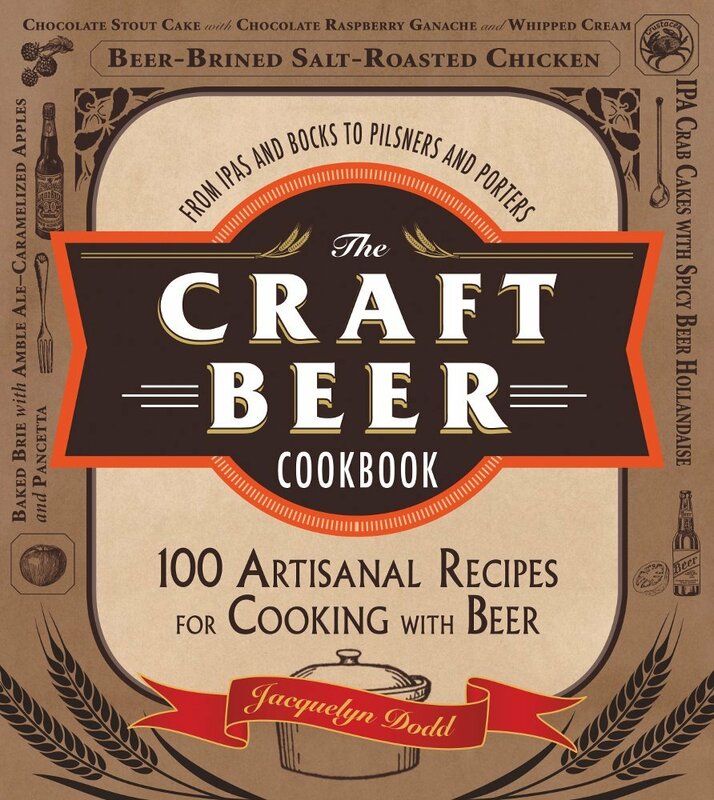 This is such a great idea and it looks totally delicious! I am totally guilty of spending copious amounts of money on cheese! I just want to taste test everything. This tart is gorgeous and perfect for dinner parties on the cheap. 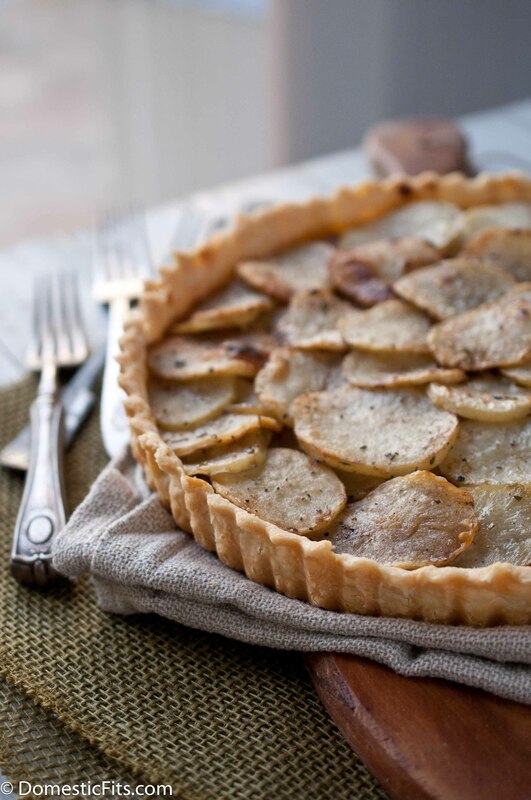 Love this new section — and I want this potato tart in my life. Simply gorgeous and delish!